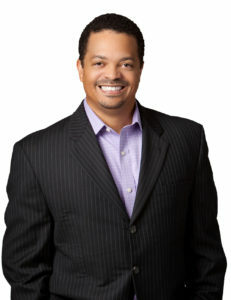 A recognized leader in career and relationship coaching, Sedrik has developed and conducted hundreds of thought-provoking and life changing workshops and motivational keynotes on relationships, healing and restoration. Life’s journey may sometimes seem impossible. Sedrik will guide you through a process in his coaching sessions to unpack what’s keeping YOUR light from shining and discover YOUR purpose so you can move on and enjoy life again. Full of practical advice to those previously hurt in relationships, Sedrik's books, Unconditional Forgiveness, Unpack Now, Letters 2 My Son and How Did I Let This Happen Again? provide stories and tools to help you build healthier relationships today. Are you looking for creative and proven ways to grow your personal brand and your business? 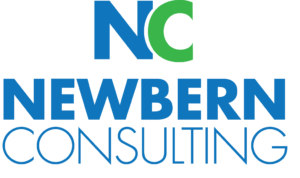 Partner with Newbern Consulting Group to develop an actionable marketing strategy, including branding, social media and public relations campaigns TODAY! 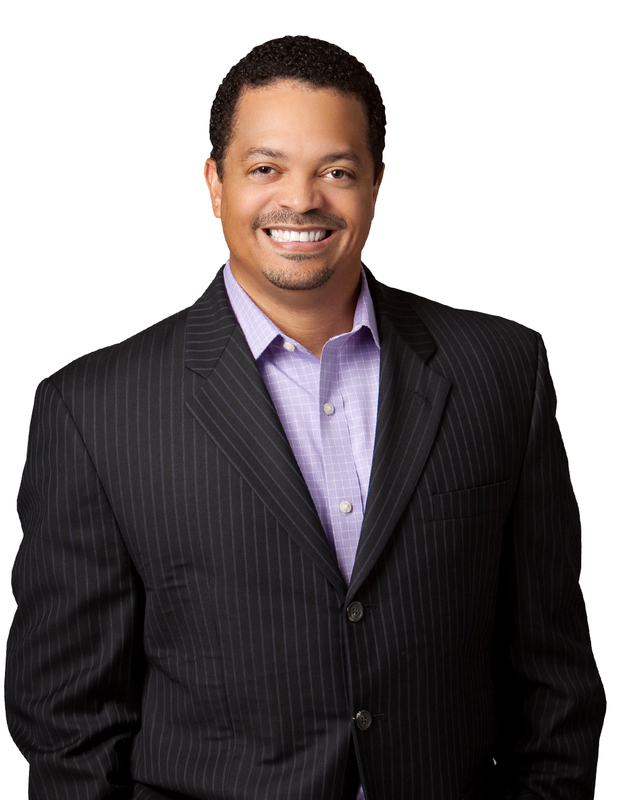 Sedrik R. Newbern is a nationally renowned Amazon best-selling author, small business marketing consultant, and a John Maxwell Certified Life Coach, Trainer and Speaker specializing in recreating relationships. 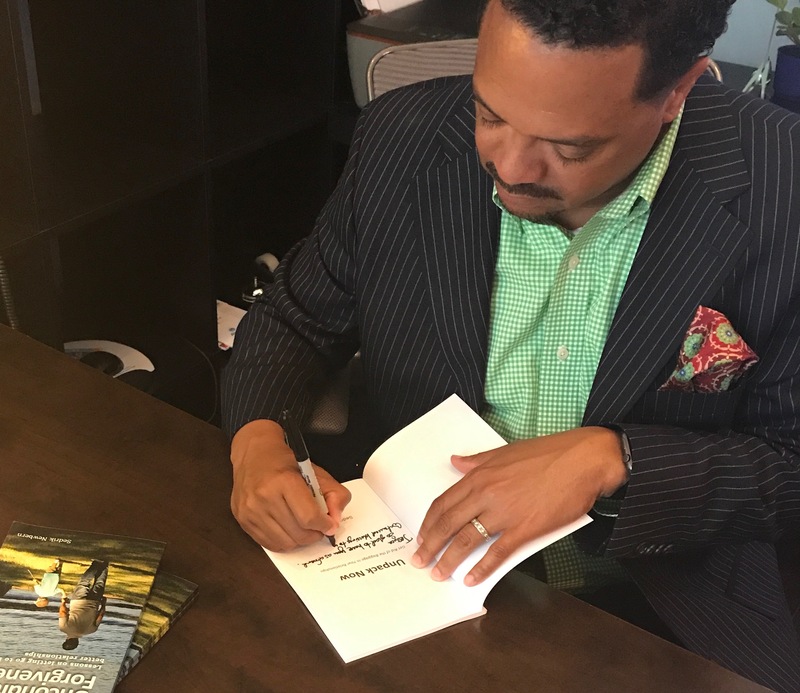 As a way of impacting others and share the knowledge he has gained from life and business, Sedrik has authored several books on relationships and marketing. 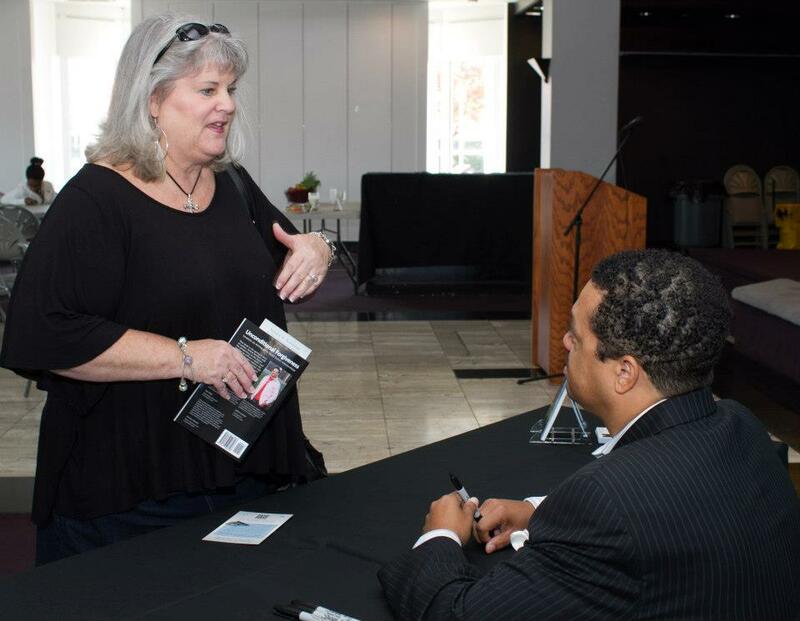 In addition, he launched One11 Publishing, a boutique publishing company to provide authors with an affordable way to publish their work to inspire others. 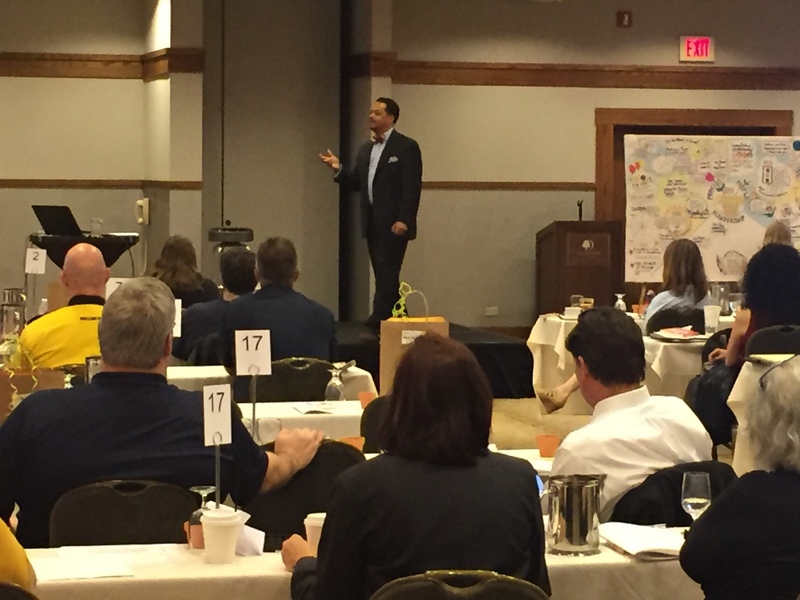 Are you looking for an engaging speaker to inspire your audience or organization? Sedrik’s workshops and seminars are interactive, thought provoking and life changing. He uses real life examples and hands-on activities sprinkled with a bit of humor in his seminars and keynotes to engage participants. This ensures they leave with applicable ideas and action plans that are memorable and easy to implement. Are you are struggling to find your purpose? Do you want to go from career professional to entrepreneur? 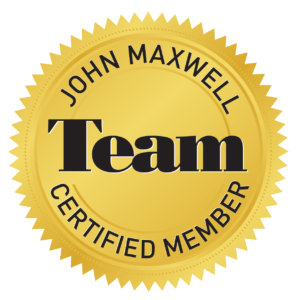 Having trouble getting the best out of your team? Need an accountability partner that has been where you are and willing to walk with you on your journey? Are you finding your professional life is taking a priority over your personal life and relationship and need to find ways to effectively balance and be happy? Then you have found the best resource to address your challenges. Years of experience have taught Sedrik that personal and business difficulties always stem from relationships that are stuck, burdened and unworkable. Sedrik has an innate ability as a life coach for identifying what isn’t working and revealing it so that relationships can be recreated into something that is life-giving and empowering. After 20 years in key sales and marketing roles for non-profits and a Fortune 100 company, Sedrik launched Newbern Consulting, LLC to provide sales and marketing consulting to small business owners to help them launch and grow their business. As a small business owner himself, he can provide insight and access to resources thanks to his large network of professionals and business owners, he personally knows, likes and trusts. When Sedrik shows up, businesses are transformed into workable, productive alliances that produce measurable results for individuals and business people. Connect with Sedrik TODAY to learn what he can do for you or your business! Stay updated On future events, projects, news & blog updates. Sedrik Newbern | Newbern Consulting, LLC | © 2019	TemplateMonster Design.